Brand heritage influences latest colorway. 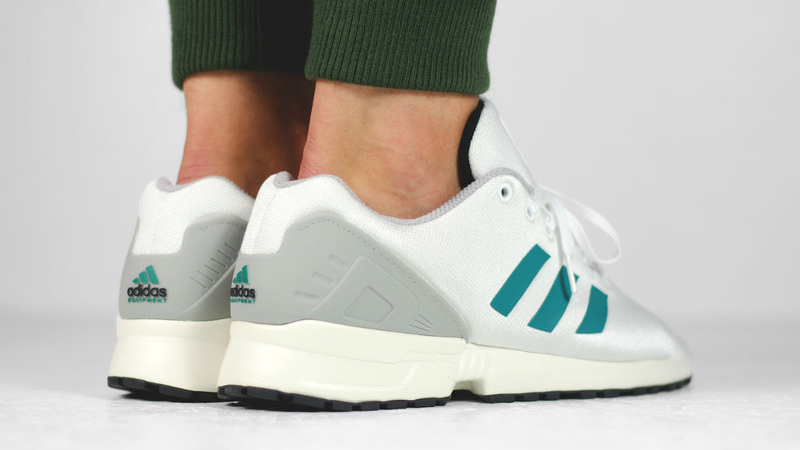 Before the Ultra Boost, NMD and Yeezys, it was the ZX Flux that helped adidas turn business around. Since then, the model has become a bit overlooked, but the right colorway is still worth your attention. Take the most recent drop, for example. 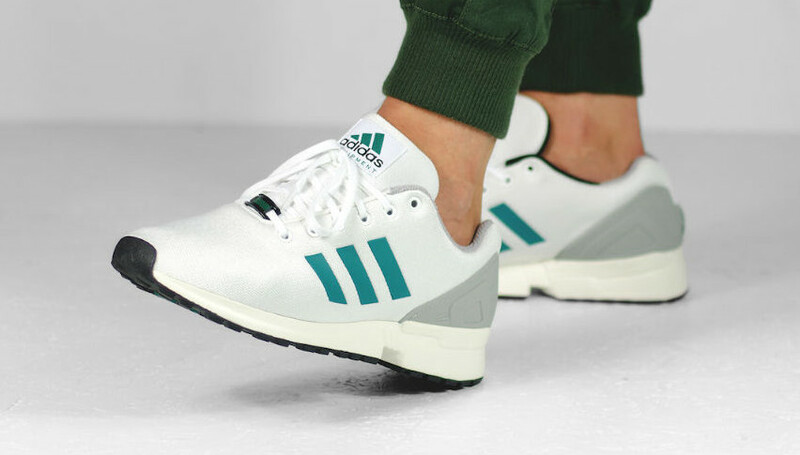 This clean take on the runner wears the familiar early-90s EQT scheme, adding hits of green, grey and black to a white-based design. Pairs are on-hand now at select retailers like MATE.